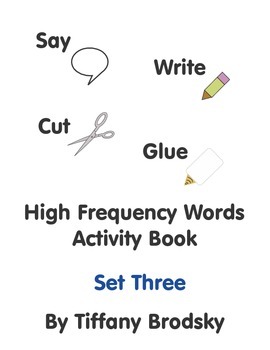 This is an activity book created to provide students assistance with learning high frequency words. 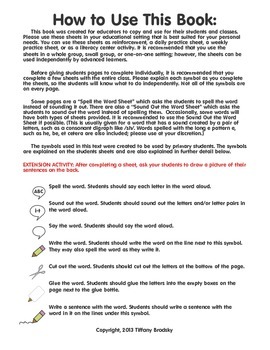 It allows reinforcement, introduction, and/or practice for these words.This is the third text in a series, and I will do my best to try to add a new set soon. 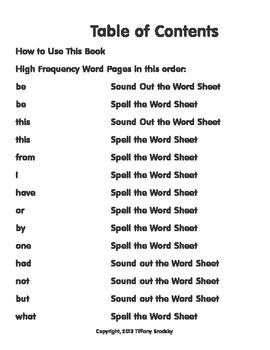 This set includes the words: be, this, from, I, have, or, by, one, had, not, but, and what.